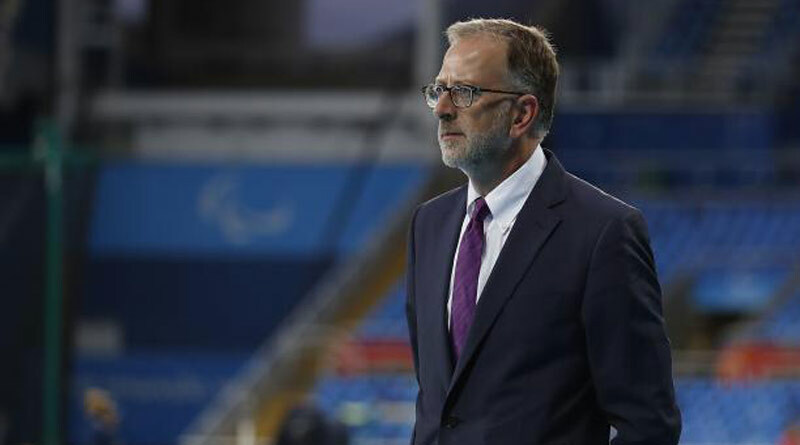 The interim chairman of the British Equestrian Federation (BEF) says he has been encouraged by the collaboration between member bodies in recent months, when commenting today on a report which described elitism, bullying and self-interest within factions of the organisation. Ed Warner said he was grateful for the work of the panel and accepted, in full, its recommendations. “It is now a priority for the BEF, which is under the leadership of both a new board of directors and executive management, to learn lessons from the past and ensure appropriate practices in future. Warner’s tenure as interim chairman ends soon. “I took on the role at the end of October 2017 to steer the federation through a period of significant change. “In that time, during which the panel was conducting its review, I have been impressed by how well the employees of the BEF, under the leadership of interim chief executive Nicki Kavanagh, and our member bodies have continued to work. “I thank them for their commitment, particularly in securing a unanimous vote by our members in favour of the BEF’s new Articles of Association and putting all the measures in place to achieve compliance with UK Sport and Sport England’s A Code for Sports Governance. “I have been encouraged by the collaboration I have experienced with our member bodies in recent months, and also their enthusiasm to work with the new board, the incoming permanent chair and our new chief executive, Nick Fellows, who joins the BEF later in March. The Governance Structure of the British Equestrian Federation Board.